Please contact the parish office at least six months in advance of your proposed wedding date. 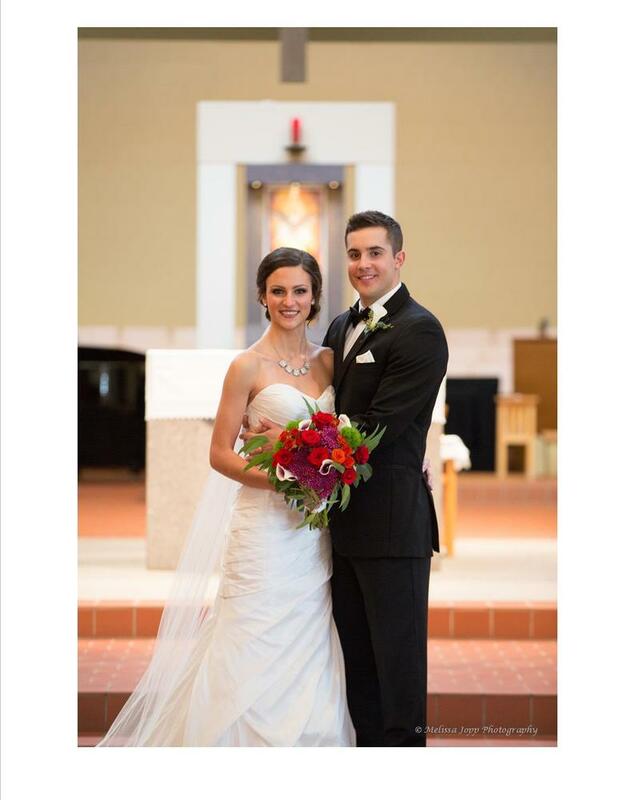 You will be asked to complete our Archdiocesan marriage preparation program prior to being married at SEAS. A sponsor couple from our parish will mentor each engaged couple through a discernment process. Mary Ellen will help you reserve your wedding date. If you are interested in renting Mother Seton Hall for your reception, contact Amy. Married mentor couples serve engaged couples preparing for marriage by facilitating discussion and reflecting on the engaged couple&apos;s relationship to help lay down a firm foundation for marriage. Married Catholic couples willing to share their faith and relationship expertise with engaged couples on a couple-to-couple basis are needed. The ability to maintain open lines of communication and share knowledge on the Sacrament of Marriage in a positive manner is required. Training is provided. Contact Mary Ellen Kenney to volunteer.